Offering you a complete choice of products which include white silica gel, blue silica gel, silica gel and desiccant silica gel. 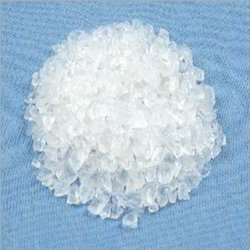 We are offering a wide range of White Silica Gel. 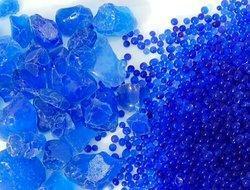 We are offering a supreme quality range of Blue Silica Gel. 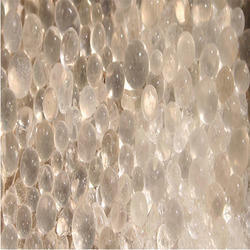 We are offering a wide range of Silica Gel to our clients. 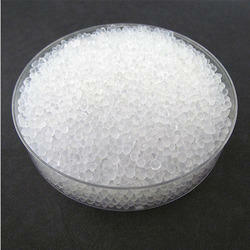 We are offering Desiccant Silica Gel to our clients.